> Вазы>43737 / X01 "VERSAILLE" ARTISTIC PAINTING ON THE COLORED GLASS "
43737 / X01 "VERSAILLE" ARTISTIC PAINTING ON THE COLORED GLASS "
If you need to buy floor vases in bulk, then the wisest business decision is to place an order with the manufacturer. This will allow you to minimize costs while purchasing, while retaining a possible choice from a variety of products. A competently selected assortment will allow you to attract different groups of buyers, which will quickly affect the recognition of your store and directly at the sales level. 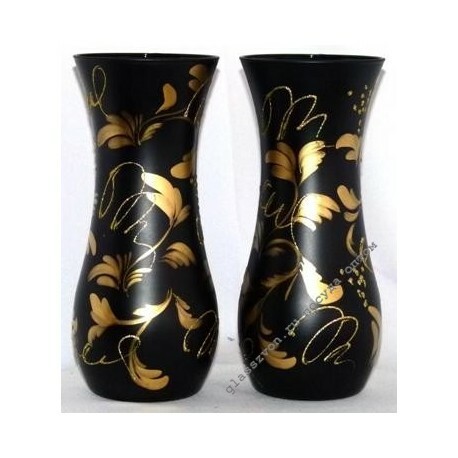 At us you will find utensils and decorative products of different stylistics and "moods": with engraving, rhinestones, artistic painting, from transparent or painted glass. 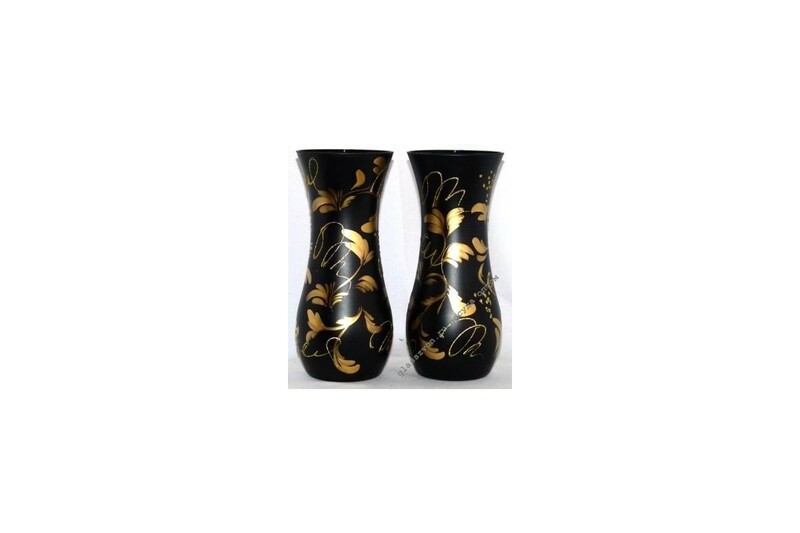 For example, the Versailles vase has a luxurious color scheme: black and gold. Its laconic form gives the vase a discreet chic and gloss.